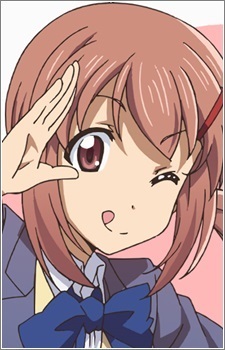 Friends with Natsuki in Junior High, she was having problems deciding which club to join. Specifically, whether to continue with tennis, or join a new club like the 100 Poems Club. She ended up joining the volleyball club.